Folk music in 2018 has kept the poignant storytelling elements so intimately knit into its fabric while introducing layers of new sonic and global influences. As Cecil Sharp once inferred, folk music tends to swell in times of social and political turbulence. Henceforth, it may not come as a surprise that the genre has grown steadfastly in recent years. As the genre grows, folk music continues to broaden its horizons, surpassing and oftentimes subverting expectations laid down for it. Just as Americana continues to distinguish itself as a movement to country music's left, folk in 2018 has kept the poignant storytelling elements so intimately knit into its fabric while introducing layers of new sonic and global influences. In writing this list, we have forgone many musicians our readers may be expecting—from Brandi Carlile (who features nicely in our Best Americana Albums of 2018) to Joan Baez. In doing so, this list illuminates how folk as a whole is changing while maintaining key elements. It is evident that folk's evolution distinguishes itself from that of Americana and commercialism alike. 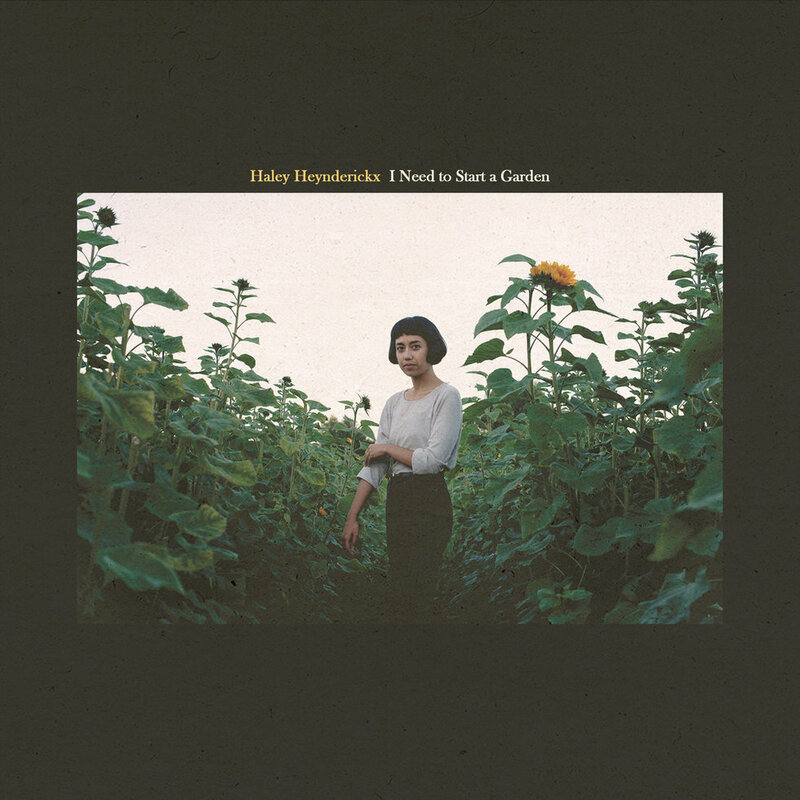 It's not all just strumming acoustic instruments in the woods—although new releases from Haley Heynderickx and Rebekah Rolland touch on themes of naturalism and preservation betwixt bold confrontations and historical reflections, respectively. PopMatters' first best folk feature could not come at a more active time for the genre. Folk is a movement that highlights valuable stories, platforms worth elevating, and a musical culture to cultivate in scintillating new ways. The banjo is a mainstay of the contemporary musical landscape indisputably due to folk music's popular appeal. However, the instrument's use is generally simplified as artists rely on the banjo to add a twangy accent to their musical creations. 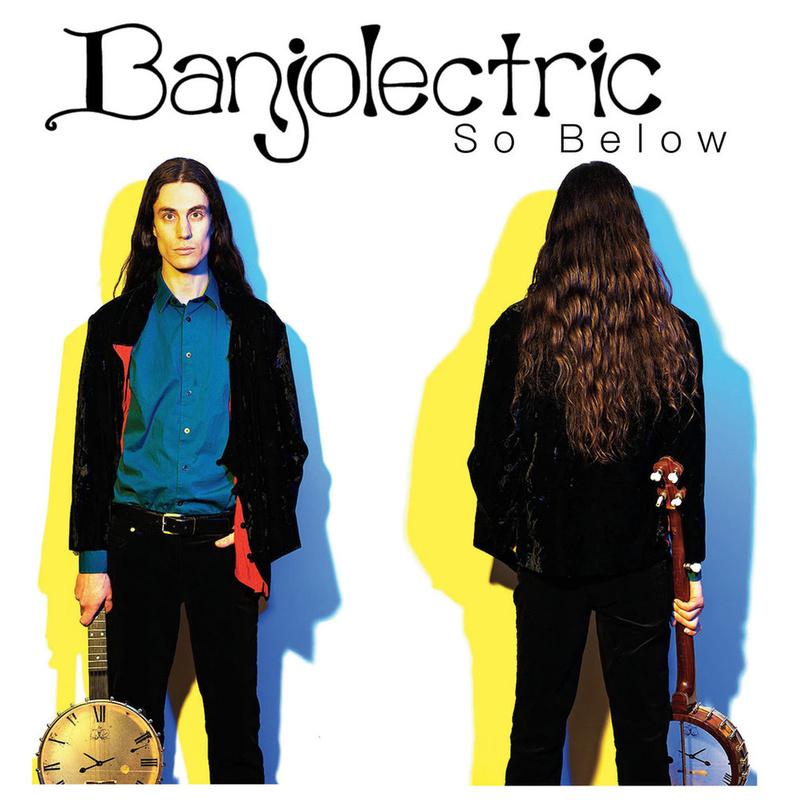 Yet for Gregory Mulkern, the banjo impresario behind Banjolectric, the instrument is a complex musical machine capable of recasting listeners' expectations. 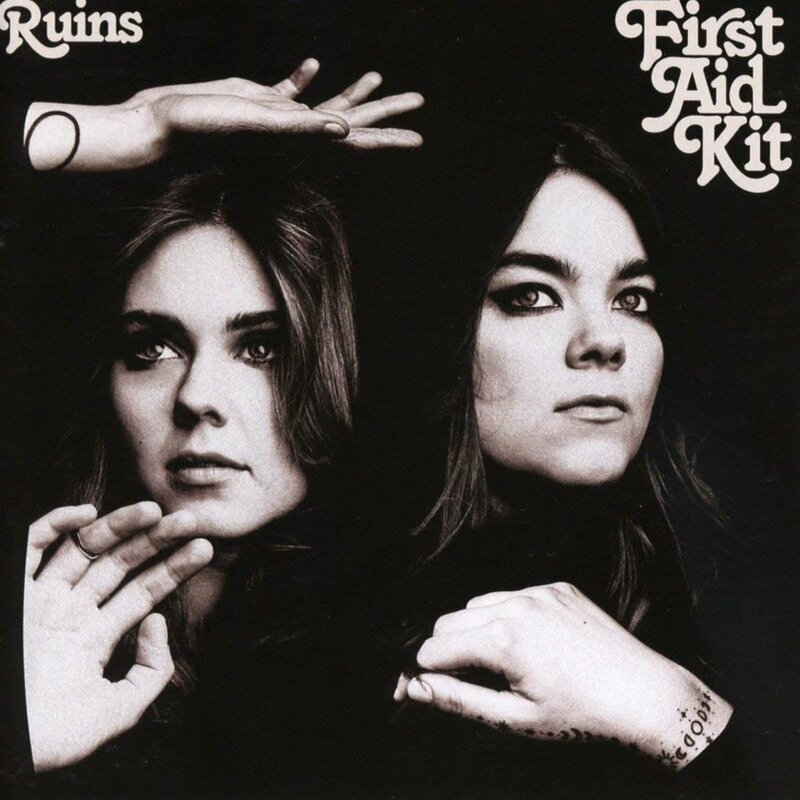 First Aid Kit's fourth album, Ruins, extols transformation. The Swedish indie-folk marvels Klara and Johanna Söderberg wield the album to assuage both personal and professional catastrophe and resolution. 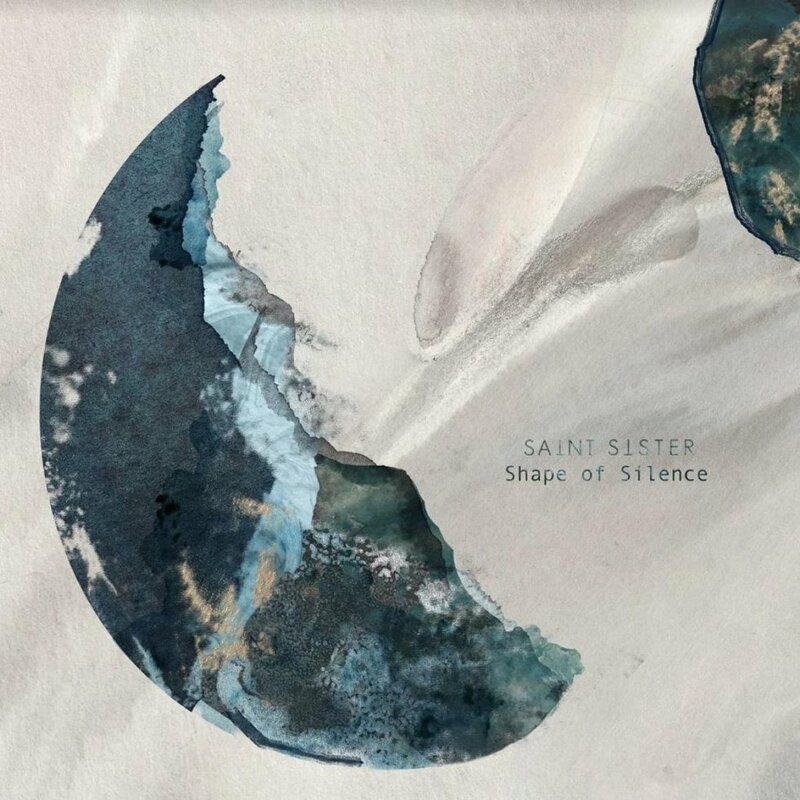 Coming off the success from their 2014 album Stay Gold, the sisters found themselves at a familial and musical impasse. Further, Klara was recovering from a staggering break-up. Due to relentless touring demands in addition to the infighting and heartache, the two needed space before they could reunite as a creative entity. Ruins, released in January, was the result of the reconciliation. Ben and Emily Roberts, the married duo who make up Carolina Story, almost quit the music business citing a feeling of stagnation. 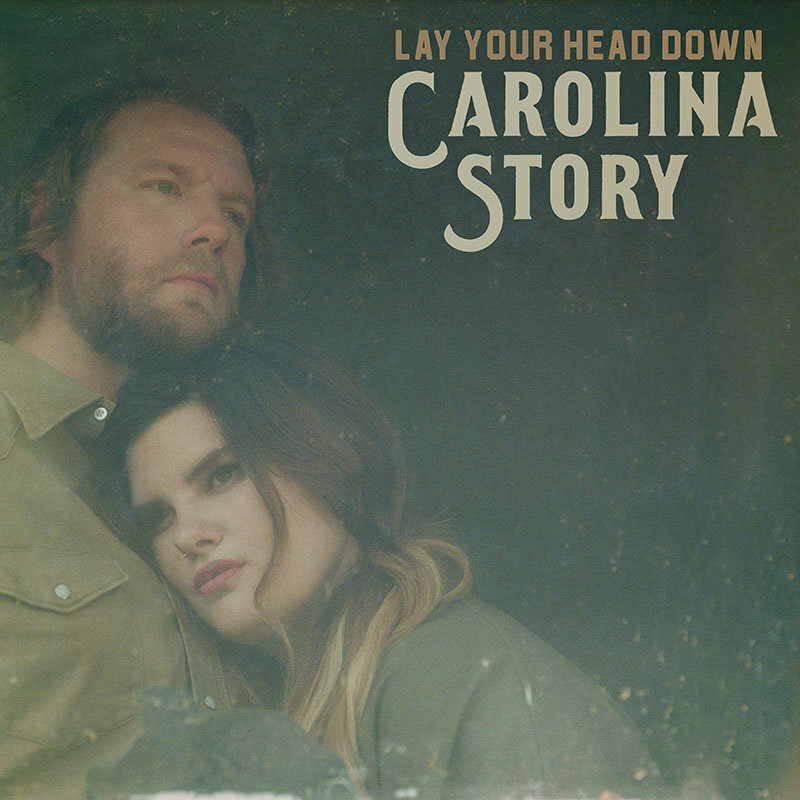 Yet spurred by creativity's siren song, the duo released Lay Your Head Down in July. 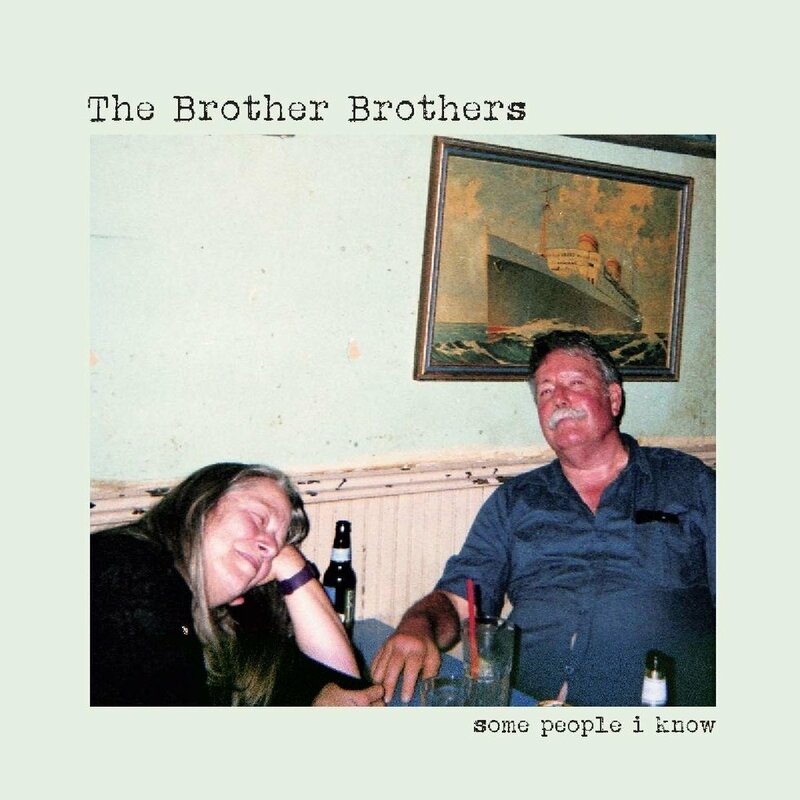 Endowed with intelligent narratives and heartfelt lyrics, the album's use of vibrant melodies and down-home harmonies echoes bygone musical folk eras. 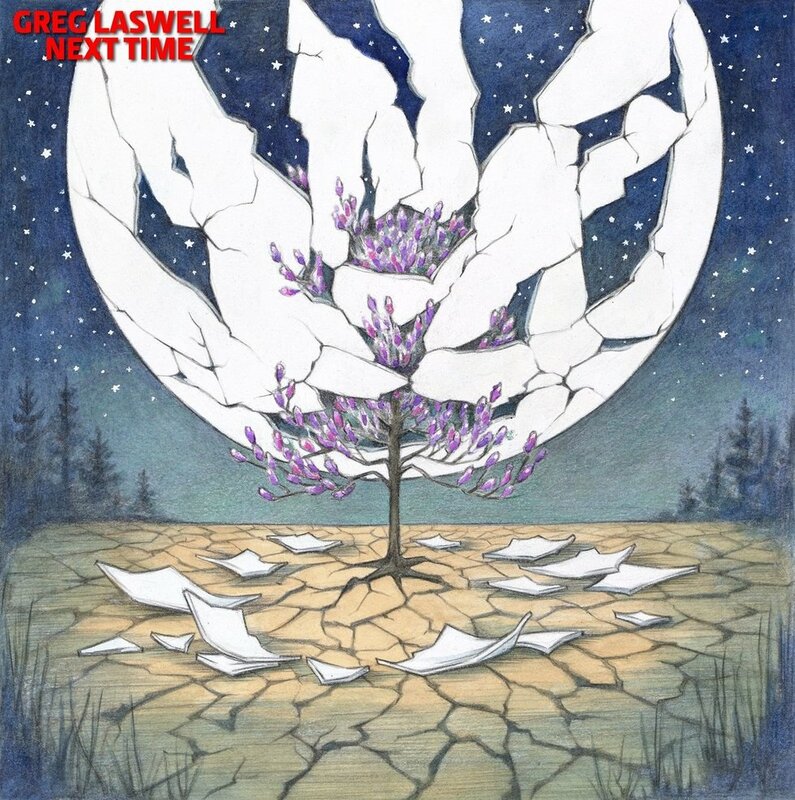 Next Time is Greg Laswell's most accomplished album to date. The singer-songwriter and multi-instrumentalist released the eighth studio album in September. Much as his previous recordings, Next Time was written, performed, and produced entirely by Laswell. Indeed, the album expands Laswell's musical acumen as the inclusion of electric guitars and synths adjoin with his standard acoustic guitar and piano combination. The seemingly contrasting instrumental doublet serves as a symbol across Next Time. A study of duality, Laswell positions a flawed reality adjacent to hope and despondency. 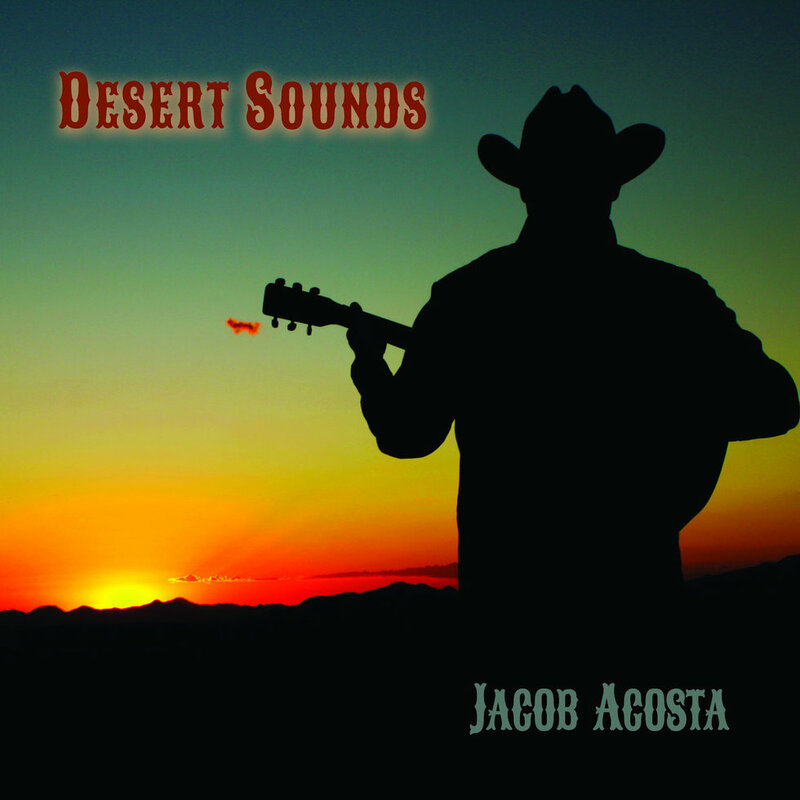 Inspired by the rich histories and cultures of the southwest, Jacob Acosta's 2018 effort is a deliciously eclectic desert opus. With each track more or less being a love song to the life he has lived out in Southern Arizona, one might infer that Desert Sounds could easily fall into the trap of being too laser-focused along too long of a running time. These worries are cast away from the moment that Acosta's trademark whistle sets the scene for the adventurous, titular opening number following a prelude of actual desert sounds. Capturing the sounds of his desert home on the recording, Acosta effortlessly paints a picture of the beauteous natural scene set before them before breaking into song. Creating an album is analogous to cultivating a garden. From germinating ideas and seeds to producing and weeding, then finally releasing the music and harvesting the produce, a musician and gardener are mutually constitutive. Folk musician Haley Heynderickx understands and embodies this affinity. The release of her album, I Need to Start a Garden, indisputably tills uncertainty with sharp wit all the while rooting the power of individuality. 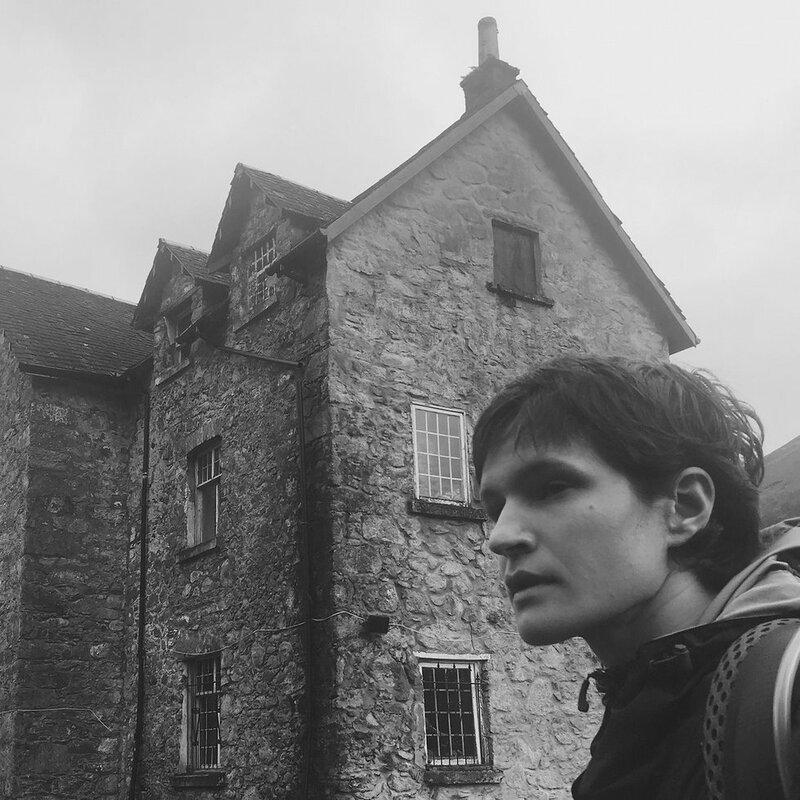 Mount Eerie's (after) is a musical memorial to the life Phil Elverum shared with his wife Geneviève Castrée, who passed away from pancreatic cancer in 2016. 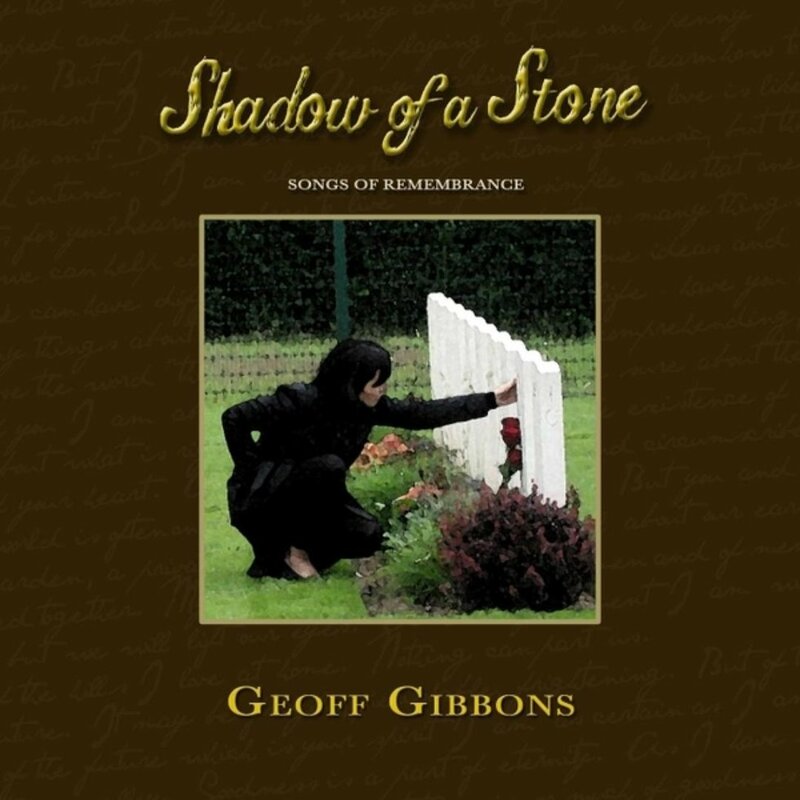 As a method to process his grief and mourning, he wrote the albums A Crow Looked at Me and Now Only. He performed a solo set comprised of the two albums under the auspicious shadows of a thirteenth-century cathedral at Le Guess Who? festival in the Netherlands. 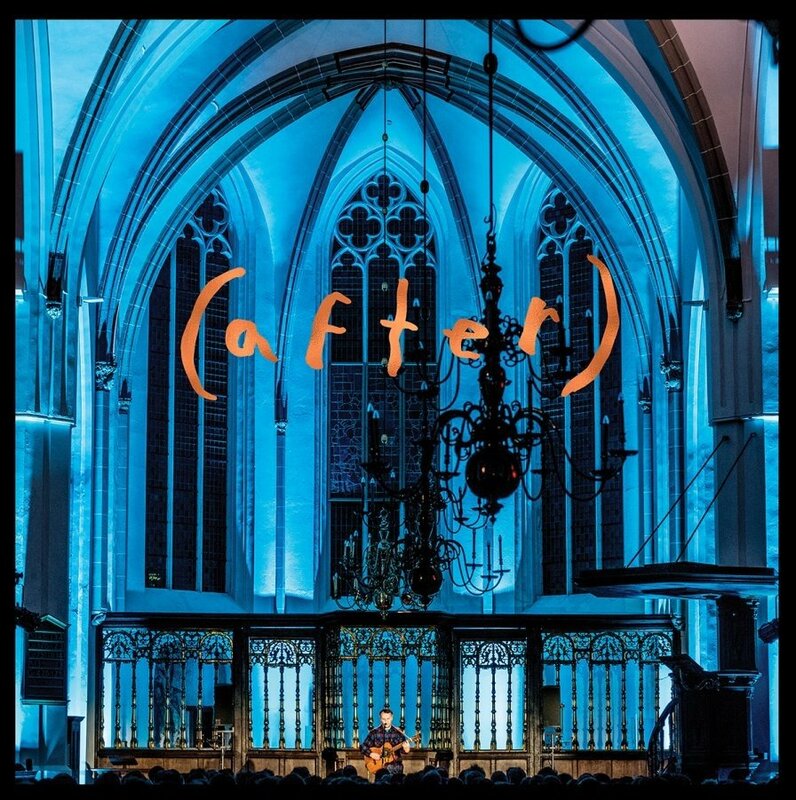 Released in September, (after) is the live recording of Elverum's performance. Equipped with just his acoustic guitar, the performance was a public depiction of agony and bereavement. The simple instrumentation and disconsolate lyrics adroitly illustrate Elverum's heartache while the solo endeavor symbolizes his widowhood. 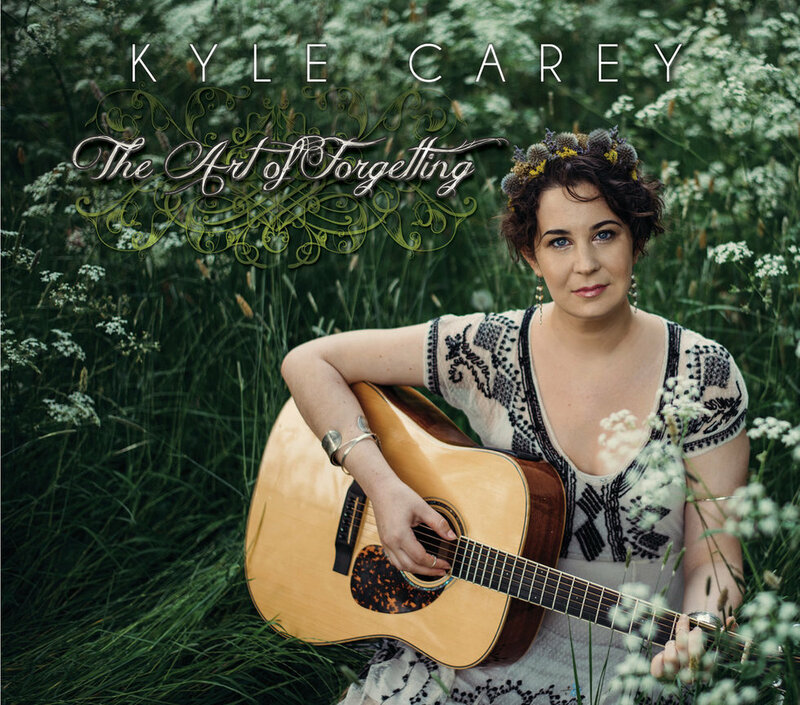 The Art of Forgetting speaks to Kyle Carey's rich history, having taken up residence in Nova Scotia and the Isle of Skye to study Scottish Gaelic songs and traditions, eventually becoming a fluent Gaelic speaker. 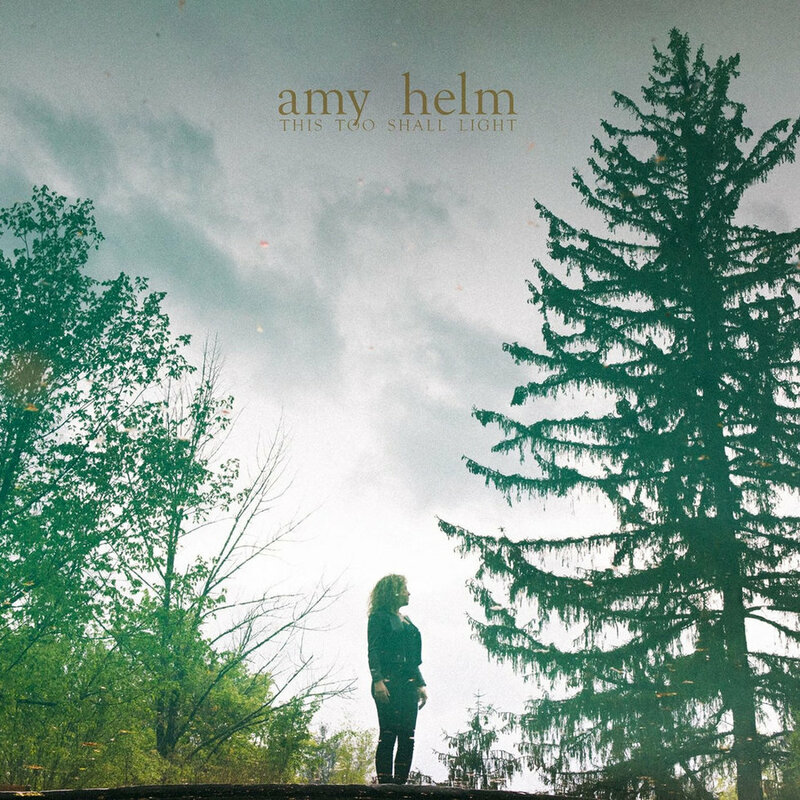 Her music is a serene meshing of her two realms, born and currently based in New Hampshire, but with a well-studied Gaelic mindset besides her. Fusing elements of Appalachian and Celtic music, Carey's music isn't quite rooted in anything traditional as it is an innovation on both genres to patch together something whole and new. boygenius' self-titled EP is the quintessential indie rock and folk music crossover. Balancing riotous guitars and turbulent percussion with lush vocals and spirited narratives, the band at once embraces folk ethos while rejecting conventionalism. The supergroup, comprised of Julien Baker, Phoebe Bridgers, and Lucy Dacus are each an accomplished writer and musician. 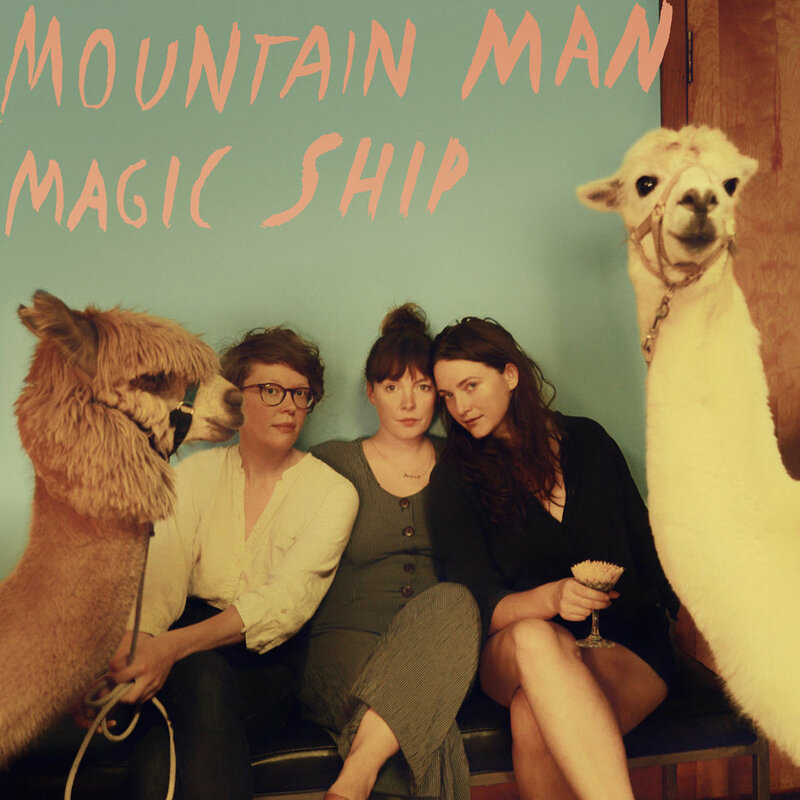 However, as a trio, they meld their voices to establish a rich tapestry of sound while their instrumentation imbues a quasi-folk-rock sensibility. 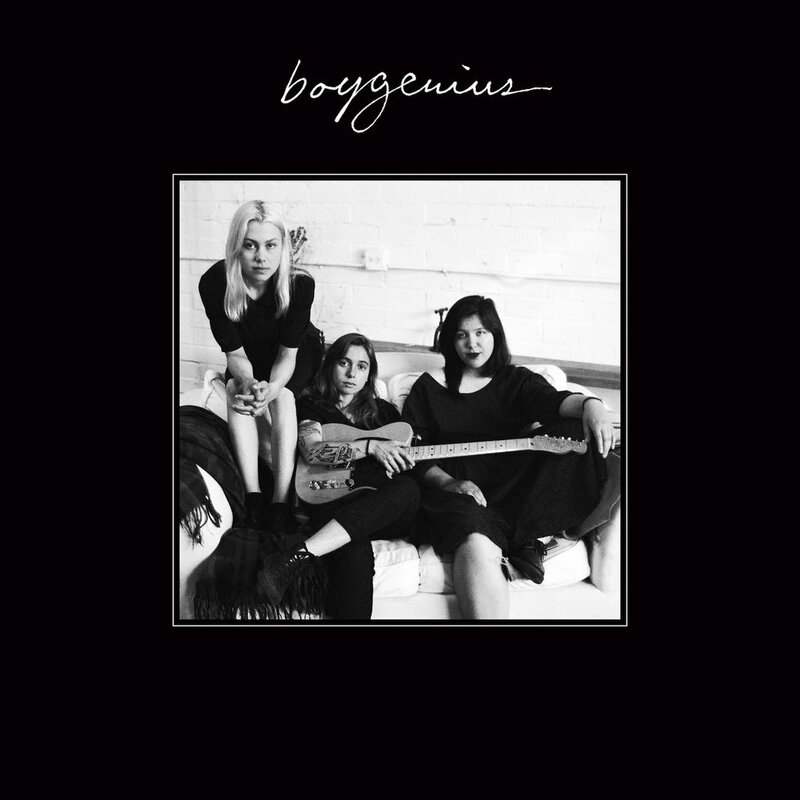 Unquestionably, boygenius enables each artist to contribute their unique creative standpoints while forming a demiurgic collective. 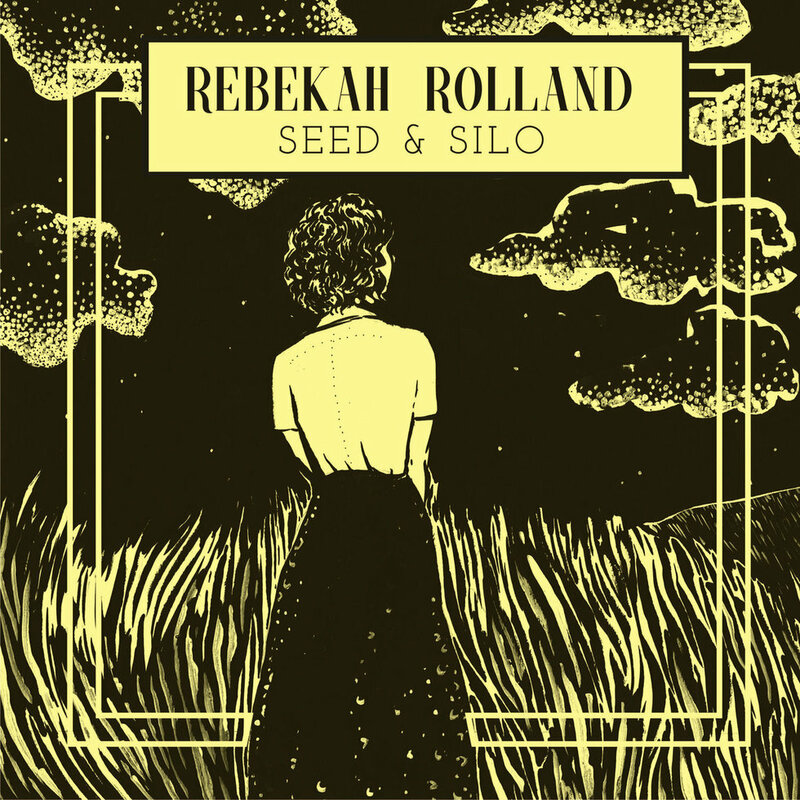 Inspired largely by her one-year residency in Beatrice, Nebraska for the National Parks Service Centennial, Rebekah Rolland's solo debut takes a two-pronged approach when setting its goals. With Seed & Silo, the singer-songwriter's intent was to craft a piece of art that would be beneficial in raising awareness towards the preservation of national parks while cultivating an appreciation for natural vistas and their rich history. 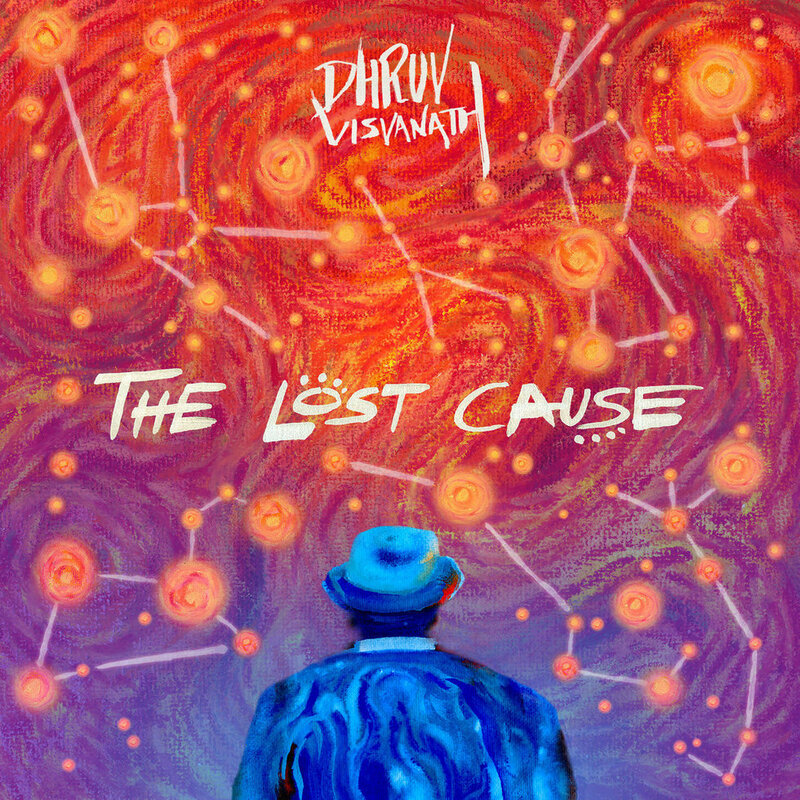 The unique vision behind the album brings a refreshing air to its songs, all of which contribute to the aforementioned overarching concepts alongside a respectful observation of the works of Willa Cather. "The Spirit", for instance, reflects on the story of Ántonia Shimerda and her father, both in his short-lived life on the prairie and in the legacy he leaves following his passing. Sprightly, intricately-crafted arrangements and melodies breathe life into the album, assuring its wistful vibrancy throughout as Rolland reflects on the harsh realities of prairie living and the colorful history that came out from it. 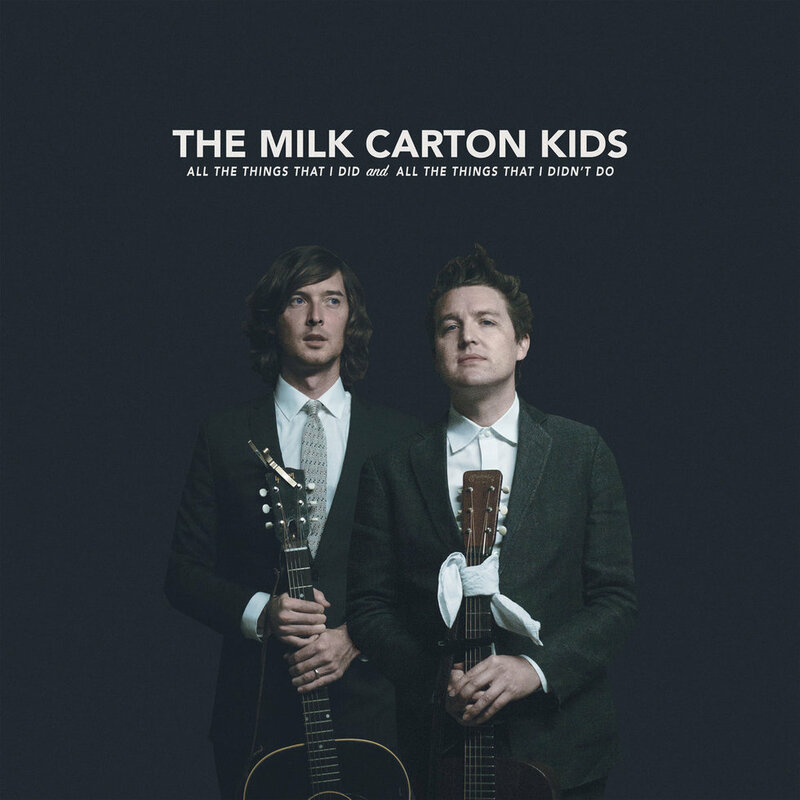 When the Milk Carton Kids first gave listeners a taste of All the Things That I Did and All the Things That I Didn't Do with "One More for the Road", it was clear that it wouldn't quite be like their previous releases. Namely, the celebrated duo's fourth album is the first to introduce a collective of instruments to proceedings. What better way to introduce long-time listeners to their newfound sound than with a romp through folk, jazz, and even psychedelic leanings that clocks in at just over 10 minutes? 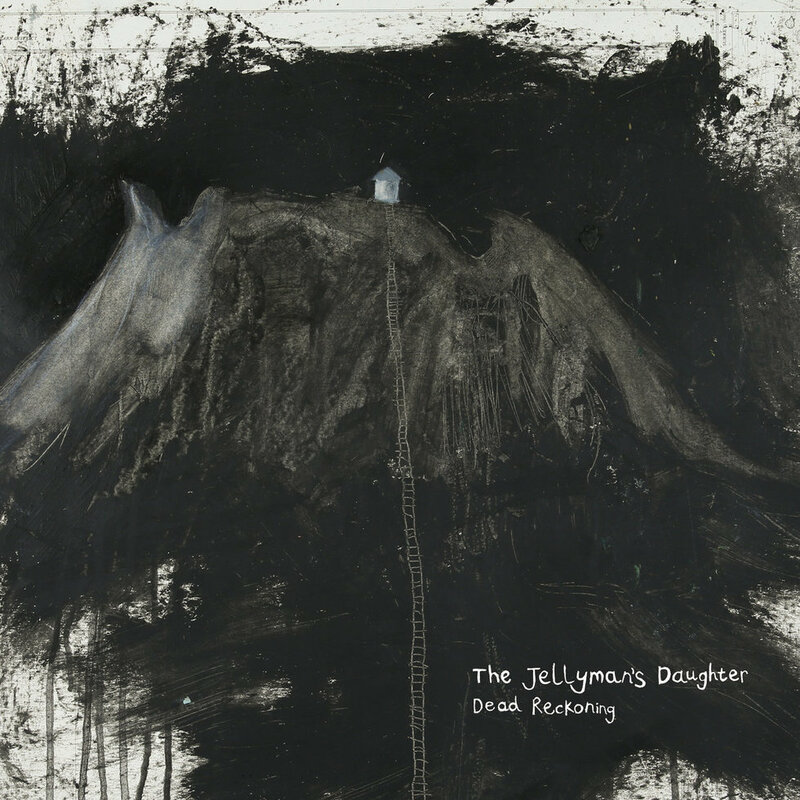 Uncannily, the remainder of what the Eagle Rock singer-songwriters had up their sleeve feels just as ambitious, featuring a melange of sustaining instruments that at no moment cancel one another out or feel misplaced. Rather, the introduction of anything ranging from fiddle and mandolin to clarinet, saxophone, and Hammond organ helps bring an effervescence to the Milk Carton Kids' arrangements not quite like what we've heard from them in the past. All at once, however, it's also warmly familiar, accompanying and accentuating the duo's performances without overpowering them. Aoife O'Donovan, Sara Watkins and Sarah Jarosz are experienced musicians whose backgrounds range from string bands and chamber music all the while strengthening their singer-songwriting skills. 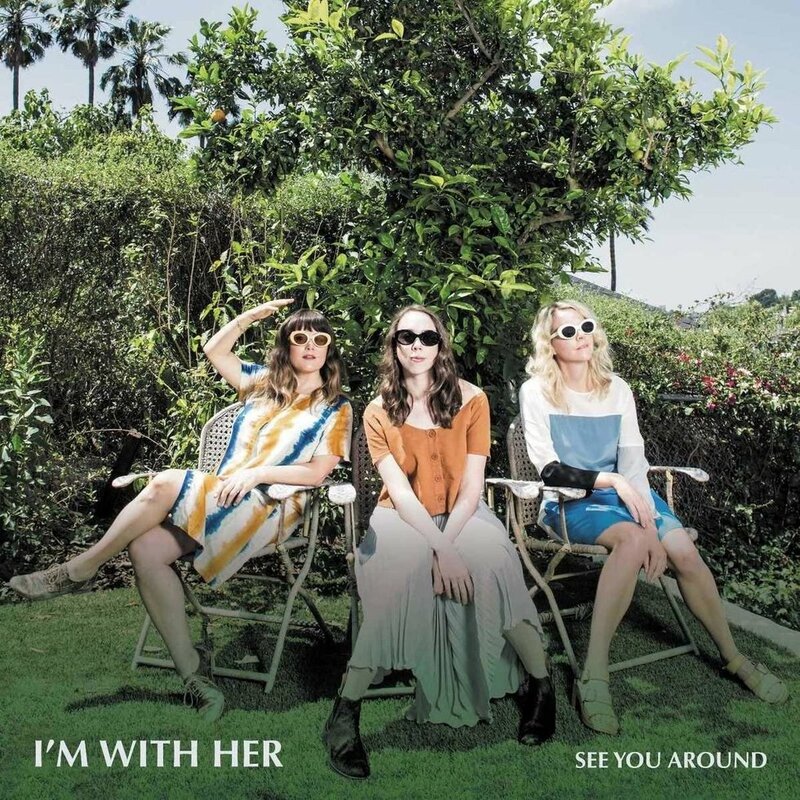 The trio came together as I'm With Her after an impromptu performance at the Telluride Bluegrass Festival in 2014. 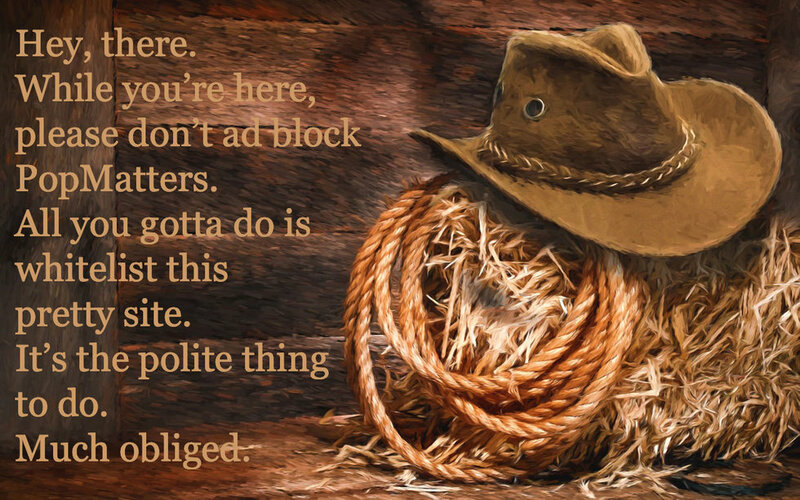 An origin story indubitably reflecting folk music's roots. Versant with the foundations of folk and bluegrass music, their debut album, See You Around, positions the musicians as catalysts for their own creative power.